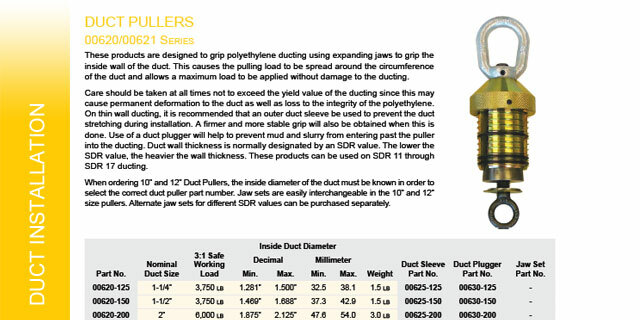 This Duct Puller is nearly identical to the 00619 Series, except for the front face plate. 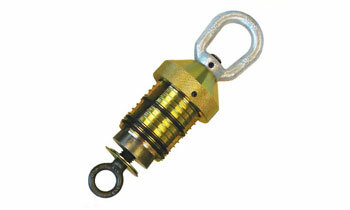 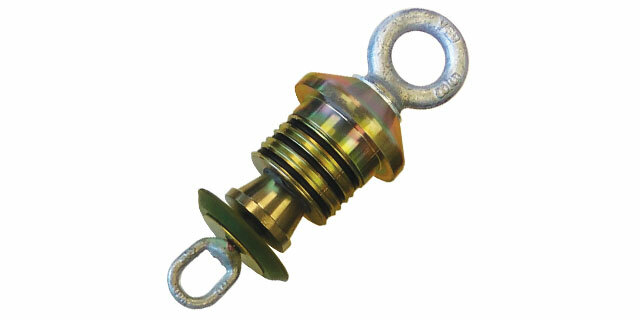 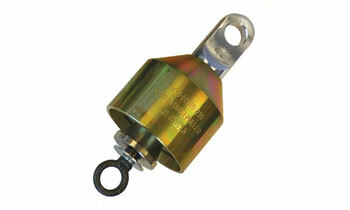 The 00616 puller is made from zinc dichromate coated steel. This puller will also cover a larger range of bore sizes compared to the 00620 series and is made of fewer moving parts so maintenance and repair is easy. 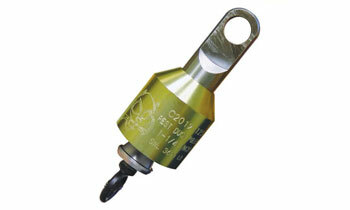 For metric sizes, refer to the 00617 series. 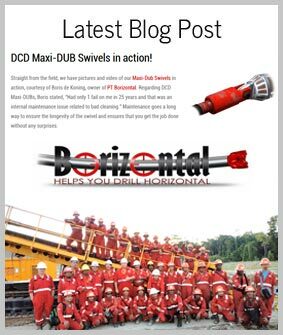 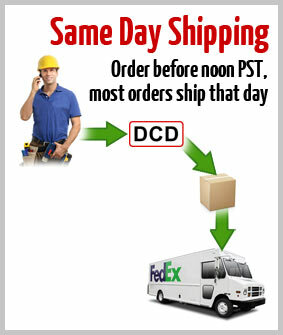 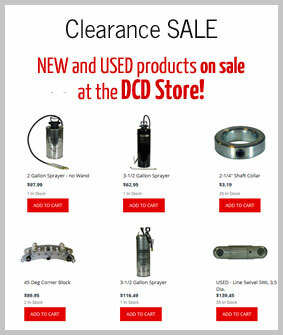 This DCD puller has several features that make it a different puller than the others on the market. 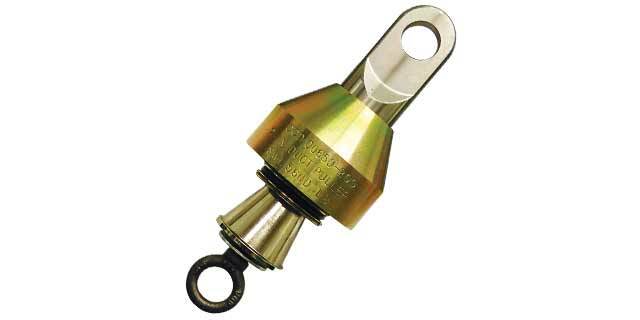 Most obvious is the polyurethane nose cone – this material has proved to be extremely durable during field testing. 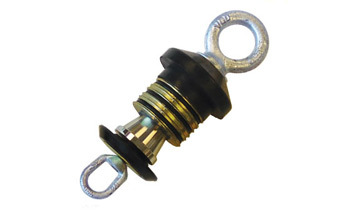 This puller will also cover a larger range of bore sizes compared to the 00620 series and is made of fewer moving parts so maintenance and repair is easy. 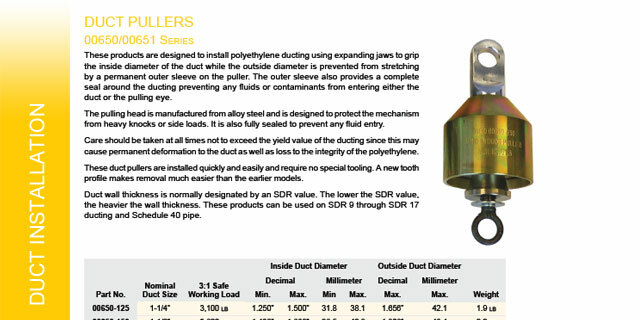 These products are designed to grip polyethylene ducting using expanding jaws to grip the inside wall of the duct. This causes the pulling load to be spread around the circumference of the duct and allows a maximum load to be applied without damage to the ducting. 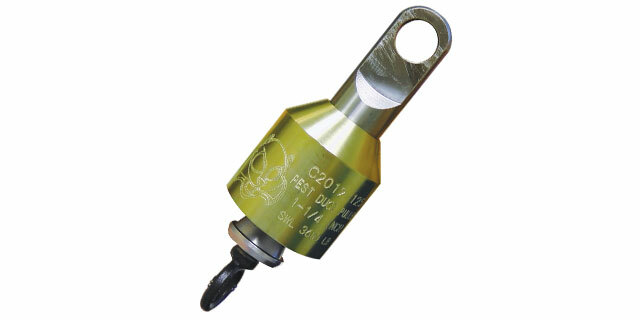 For metric sizes, refer to the 00621 series. 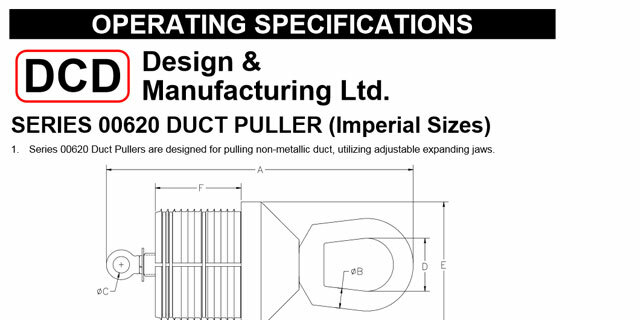 These pullers have an outer sleeve that provides a complete seal around the ducting, preventing any fluids or contaminants from entering either the duct or the pulling eye. 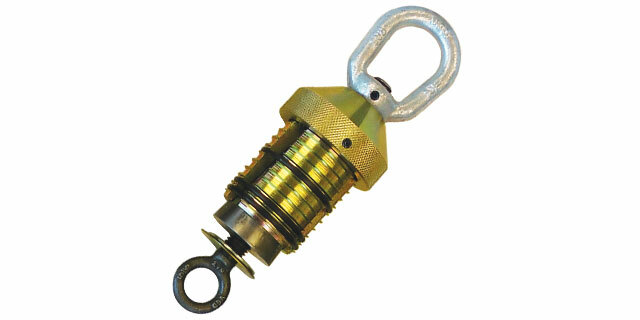 The pulling head is manufactured from alloy steel and is designed to protect the mechanism from heavy knocks or side loads. 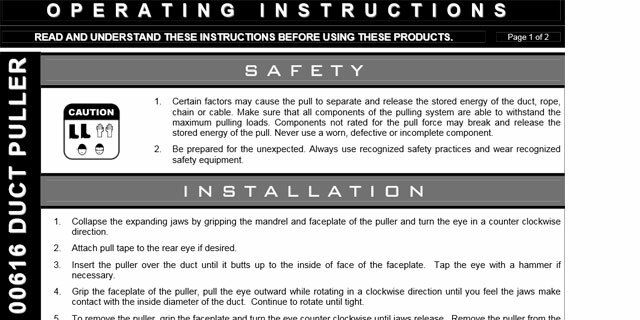 It is also fully sealed to prevent any fluid entry. 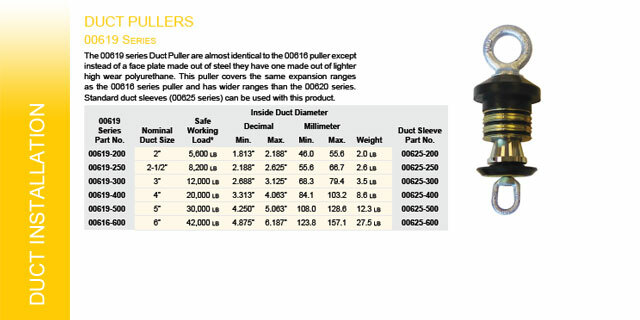 For metric sizes, refer to the 00651 series. 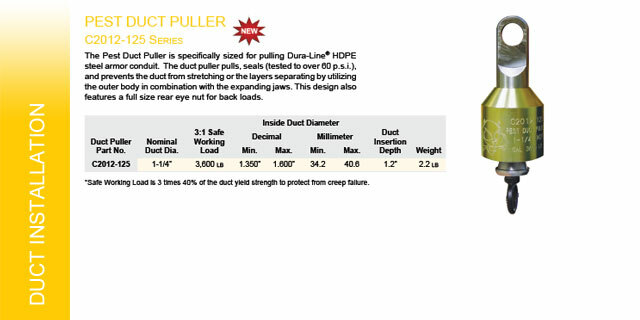 The Pest Duct Puller is specifically sized for pulling HDPE steel armor conduit. 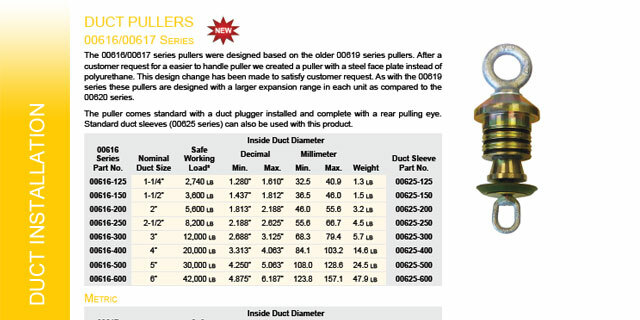 The duct puller pulls, seals (tested to over 60 p.s.i. 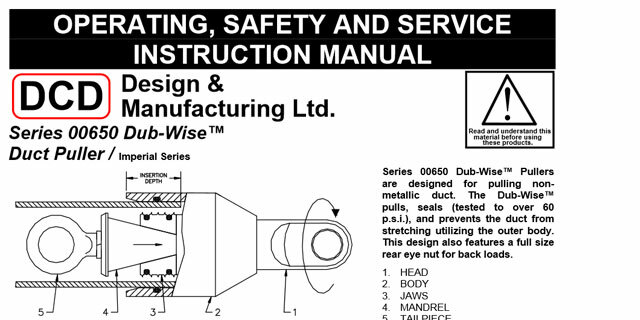 ), and prevents the duct from stretching or the layers separating by utilizing the outer body in combination with the expanding jaws. 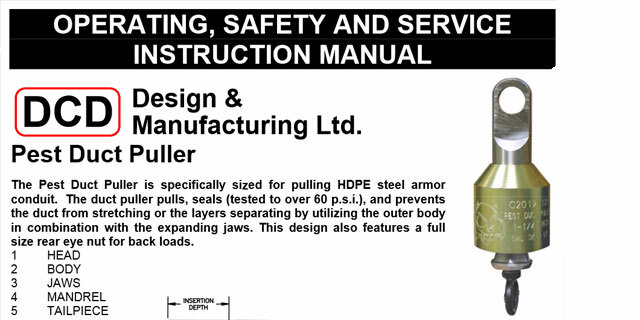 It is designed for use with Dura-Line’s 1-1/4” Armor-Guard™ Conduit.